The Senate’s Bill S-201, the Genetic Non-Discrimination Act, regulates the use of Genetic Information by insurers, employers, and other organizations. This Act, which received Royal Assent and became law in May 2017, prevents employers and insurance companies from requiring individuals to take a genetic test or to disclose results from such testing. S-201 does not cover tests required by healthcare practitioners and researchers. Learn more about S-201. 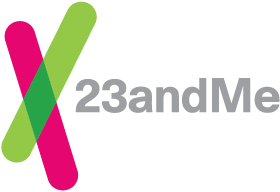 23andMe strongly opposes genetic discrimination and was an active supporter of S-201 in Canada. We will continue to advocate for legislation and other actions that will protect individuals from discrimination on the basis of genetic information.